I would love to have been on the ball and offered 12 days of freebies to you like most of the blogs I have been following, but I wasn't, SO I will link to some of my favorite blogs and those I follow that have freebies, or tutorials, or just all around nice blogs to read. 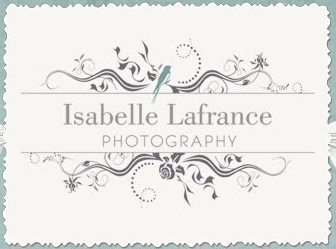 The first one I will link to is Isabelle Lafrance Photography. She is doing a 12 days of freebies right now. Check her out. You will have to search through her blog to get all 12. Have fun!